Window coverings aren’t just about fashion or privacy protection. Investing in the right kinds of window coverings, and installing them properly, can help you enhance your home’s energy saving potential by keeping it warm during the winter and cool during the summer. Doing so takes just a little bit of knowledge regarding which window coverings you should purchase. When it comes to saving money with your window coverings, always remember this: Bright colors reflect heat, dark colors absorb it. During the summer, install blinds comprised of highly reflective material, which will reflect light away from your house and help maintain a cool temperature. Conversely, install blinds comprised of dark colors during the winter, which will absorb heat into your home and trap it there. 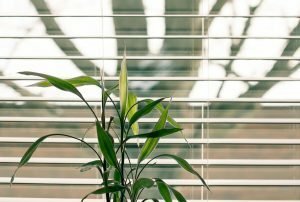 As with all window coverings, this process works best if you keep your blinds installed as tightly and securely as possible against your windows. 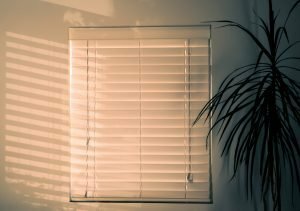 The original purpose of shutters was to be able to simultaneous block out hot, bright sunlight and protect against cold, harsh winter winds all at the same time. This makes shutters the ideal product for home energy savings year round. Over time, the technology involved in these window coverings has only gotten better. 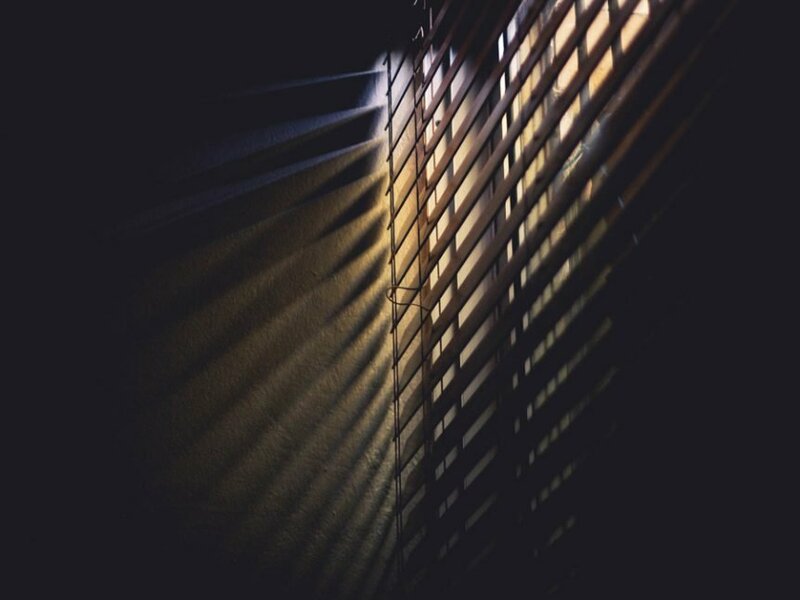 One of the best products to invest in is insulated interior shutters, as these are comprised of rigid foam insulation that makes them ideal for blocking out heat throughout the summer. This foam insulation also gives your home the ability to conserve heat throughout the winter. Keep them installed tightly and securely to your windows. Keep your house warm by leaving them open in the eastern/western sides of your house during the morning/evening, respectively. Keep your house cool by leaving them closed in the eastern/western sides of the house during the morning/evening, respectively. This way, you can draw in heat during the winter, and block it out during the summer. Basic Roman Shades: These are great for reducing solar heat gain. Insulated Roman Shades: These shades will help you retain heat in your home. It’s also always a great idea to invest in shades comprised of cellular shade fabric, which resembles honeycomb and is ideal for maximizing your home’s insulation. This kind of fabric also protects your furniture, carpet, and paintings from the harmful effects of UV light. Direct sunlight exposure can have a dampening or “muddying” effect on colors, wearing them down over time. Also consider dual shade window coverings, which include both dark, absorbent material on one side and bright, reflective material on the other for the specific purpose of maximizing your energy saving ability. Simply switch them over at the appropriate times of the year and watch your energy expenses drop!